What's that? You say your dog is spoiled? Perfect, you've come to the right place. Because we don't think your dog is spoiled enough! 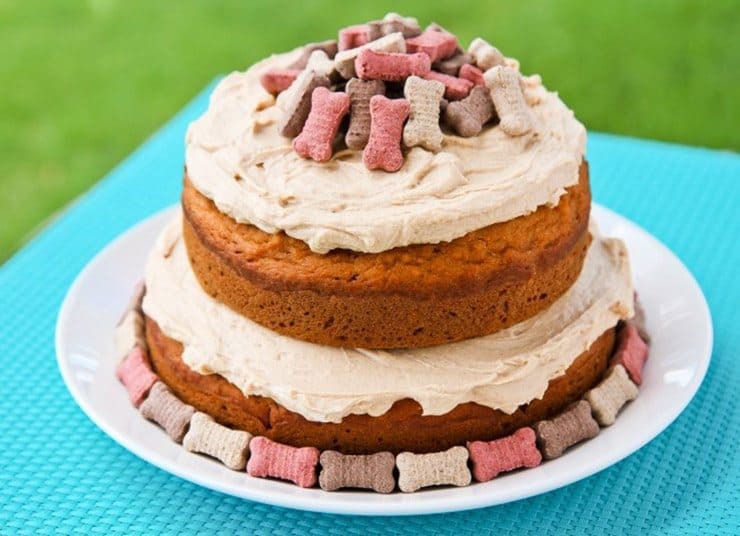 Which is why we have the most incredible birthday cake recipes for your dog. They're delicious (yes, they're human AND canine friendly! ), and a great way to celebrate another year with your BFFF (Best-Furry-Friend-Forever). We believe the best​ dog foods are the ones made ​at home with love. 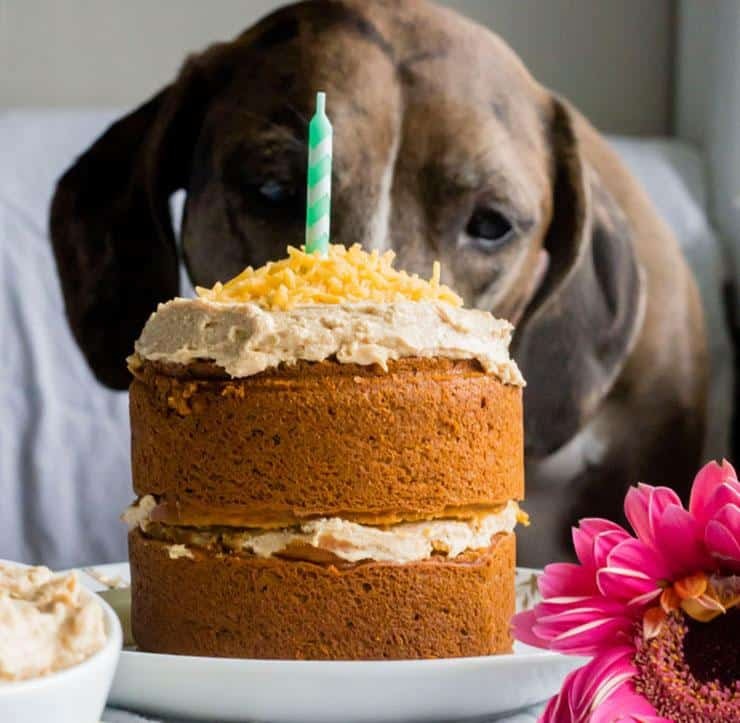 A carrot and peanut butter based cake with banana icing - perfect for celebrating cakeday with your bestie, or if you just feel the need to spoil your fur baby. It's also quite tasty, because it can be shared with humans too. And yes... I stole a piece from my dog. A great little cupcake recipe using all the usual doggie favorites - peanut butter, some apple sauce (instead of oil), carrots, and a touch of honey. I'm sure your dog will love them, but they make a good healthy breakfast item for humans too. Can we just take a moment to marvel at this masterpiece? It's like a little peanut butter kingdom - beautiful. Don't let the chocolate chips fool you though, those are carob chips - a healthy and dog-safe alternative to chocolate. Some mom-approved, and drool worthy ingredients make the perfect pumpkin and peanut butter cake, with a little pumpkin frosting (of course). If your dog is a little more sensitive (or maybe on a diet), skip the cream cheese and use a little plain greek yogurt instead. A special birthday treat made for Corgi Amelia - healthy grain free mini-cakes with a little yogurt icing. These are great homemade treats for dogs with more sensitive tummies, or who perhaps don't need all those extra calories. Looking for something super-easy, and doggy approved? This one is perfect with only 4 ingredients, and it only takes about 25 minutes to make! Plus it has a dogs number 1 favorite thing in the whole world - Peanut Butter. Another masterpiece from a true baker - this is the cake you present to make all the other dogs jealous! 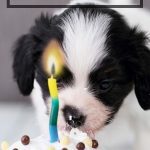 If you're throwing your dog a birthday party (and why wouldn't you), then ﻿the ﻿almond eater has you covered with a restaurant quality cake for humans and canines to enjoy. 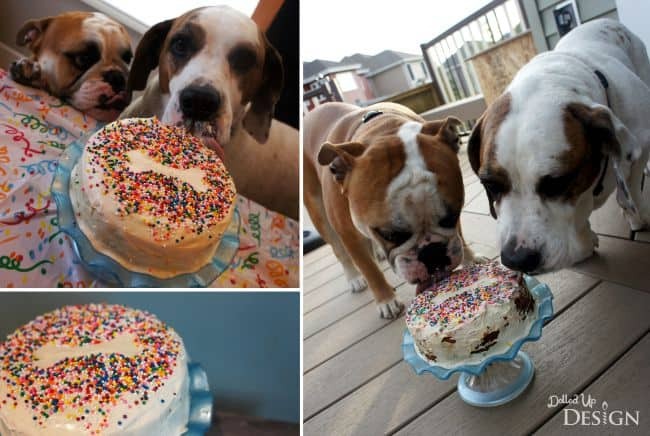 If you're hosting a party for your dog's cakeday, sometimes it's easier to make cupcakes instead of trying to cut up a full sized cake (dogs can be impatient after all). Pupcakes are a perfect solution, especially for portion control. Also I should mention that these are quite good - yes, I tried one or maybe a few. 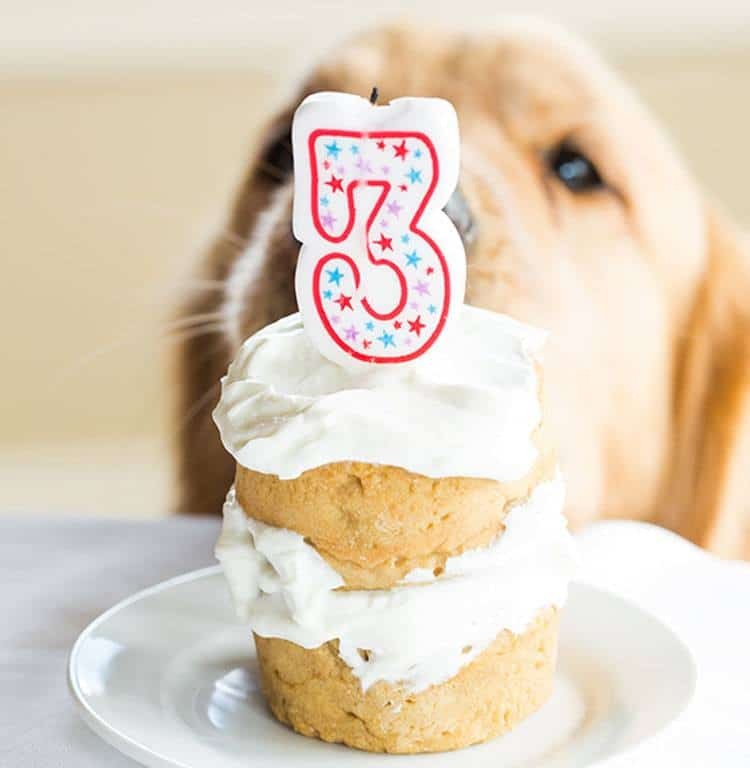 Duke is a very lucky golden retriever, to have mom bake amazing treats for his cake-day. Luckily for your dog, mom shares her secret baking recipes so your fur-babies can be just as happy as Duke. Using just 5 ingredients this is actually a super easy recipe that is delicious for both humans and doggies. Maybe your dog is craving something a little "meatier" for their birthday? That's no surprise - so here's an organic beef and potato cake, garnished with peas... Don't forget the candles! Not only will your dogs love pumpkin banana "pupcakes" - they're a great breakfast item for you as well. Using oat flour, honey, banana, peanut butter, and a little pumpkin pureee, it's actually a delicious cupcake with a healthy twist. If your dog has a sensitive tummy, overweight, or still a puppy then exclude the honey and frosting from this recipe. Wow! Well, ﻿Love From The Oven certainly got the name of the recipe right. So if your dog is on an entirely different level of spoiled you may have just found the perfect presentation. Don't worry though, this recipe is actually quite simple, and uses just a few basic ingredients. Does your dog love cheese? That's probably an easy one to answer. 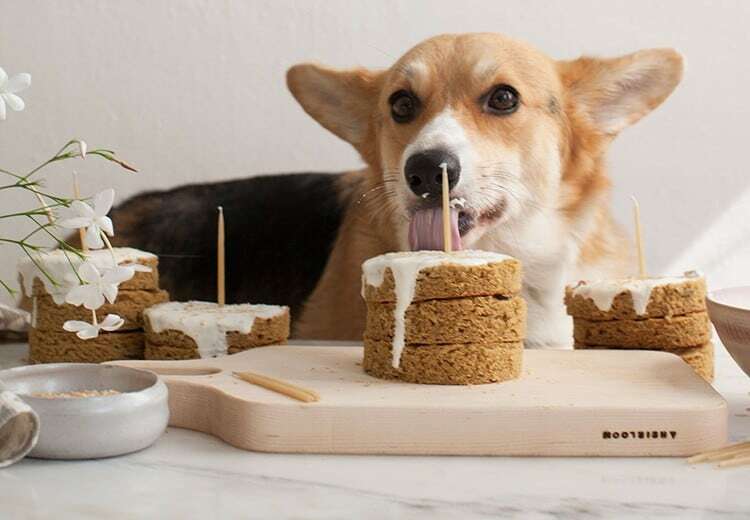 Cheesecake might be a little too rich (and unhelathy) for your dog to handle, but an apple cake with cheese frosting? Now we're talkin! Dogs may have never-ending love peanut butter, but if their humans have nut allergies this makes things a little more difficult. Thankfully there is some drool-worthy alternatives that skips the peanuts in favor for extra banana. ​Looking for some more treats for your favorite doggo? We got an amazing list of grain-free dog treat​ recipes that are perfect for any occasion and use super healthy ingredients. Do not give your dog chocolate! This article should mention this although there was no chocolate cake, etc, shown. I did not read the recipes perhaps that was mentioned, perhaps not. AOL had listing of ‘what NOT to give your dog’. I think 10 specific items were listed. Check it out! Very important. But Carob powder (a chocolate substitute) is Fido-friendly. It doesn’t contain high levels of theobromine, a compound that is toxic to dogs and cats in large quantities. Many dog treats are made with carob powder. There’s no need to panic if your dog or cat gets into your stash. 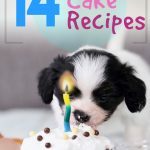 It’s worth reading your blog as I found some amazing homemade recipes for dogs. I have a cute pet dog its been completed 1yr this weekend and I was searching something healthy and homemade recipes for him. Nice post! 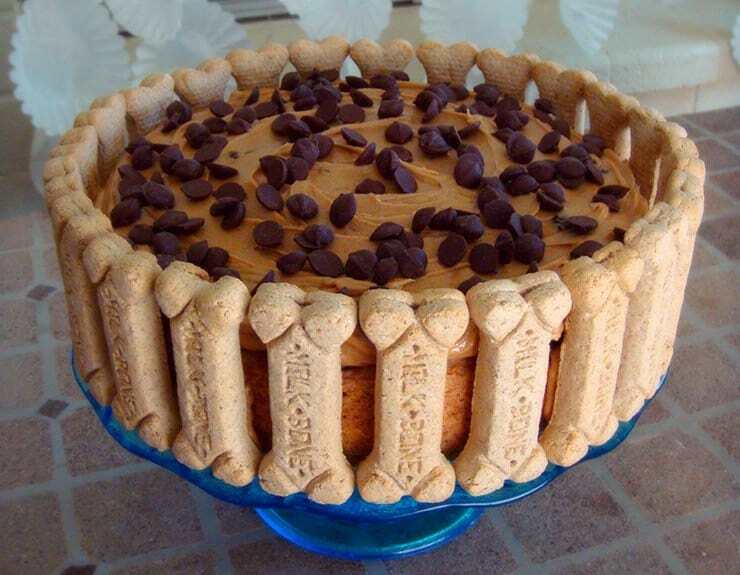 I like that carrot peanut butter pup cake recipes. My puppy loved to eat peanut butter pup cake. I am trying the carrot peanut butter pup cakes for my dogs 1st birthday. See what happens but she loved the smell on my fingers. It’s nice to know that you can make treats for your dog and not have to buy all that processed stuff. Thank you for sharing will us. The all look so delicious (for me, I mean! Lol). I rescued my little boy and hr has extremely abused, Verbally and Physically. It’s very sad and completely breaks my heart. I’ve tried so many different bags of kibble and canned food. He starved himself. I’m so grateful I found you ?. Now I will try everything hopefully only once praying he’ll enjoy sy least one meal. I sorry do much about him, Riley. I appreciate you and your time. Thank you, Thank you! ? My favorite one is the one that is a good one for humans ? I like the one that is a healthy brectfis for humans ? Thanks for sharing! Which one is your favorite? Hi loved reading these great doggy cupcakes how long would you be able to keep them thanks. ooh saving this was looking ahead of time since my labby boy turns 1 in January and looking to spoil him big time.